As I’m writing this I’m preparing myself mentally for our first sub freezing temperatures scheduled for this Saturday as we welcome in November. 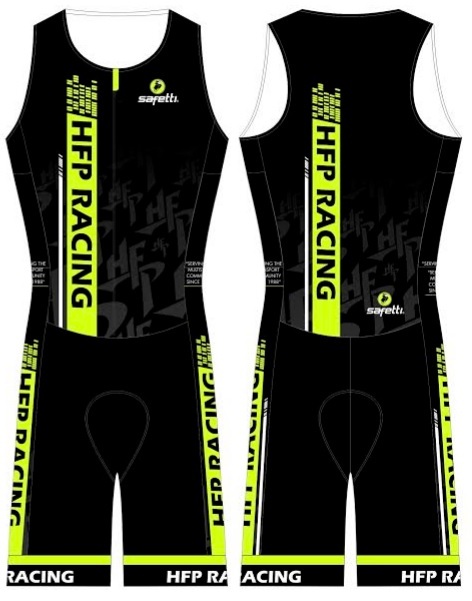 Along with the cold (and rain) is the “fall” back in time giving us even less light at the end of our days to get in our workouts and other triathlon related activities. The last 5 years I’ve distracted myself during the month of October and part of November with my build up for MiamiMan but this year I decided my season was finished after completing the Deer Creek Fall Challenge. So…like most folks I’ve been preparing myself for the long hard off-season. Many times I covet the folks that live in warmer more hospitable climates this time of the year BUT then I remember that the changing of seasons is a good time for our bodies (and minds) to shift into the off-season mode AND let’s be real here…if this Saturday called for a mid-70’s degree and sunny day we’d all be out for a long bike ride or run. 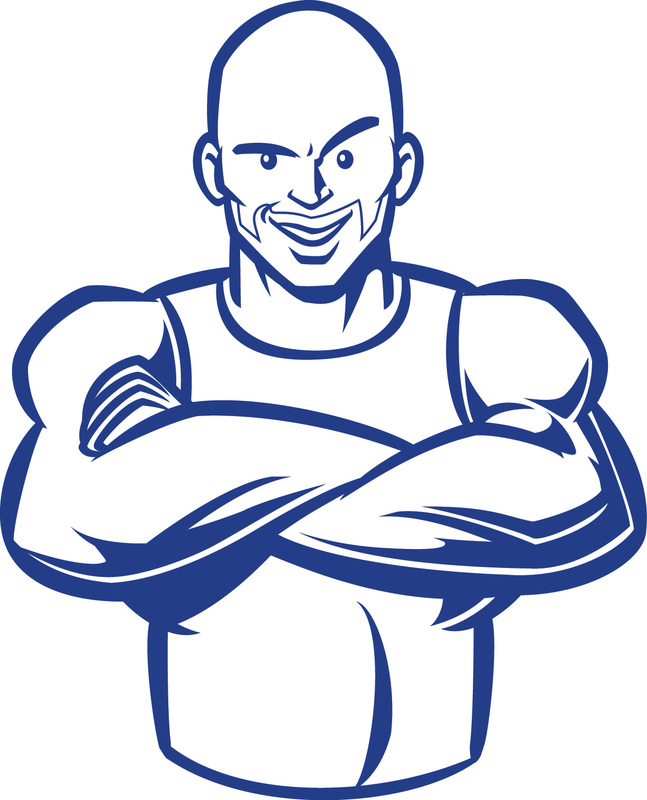 Instead we must sit on our trainers and dream about spring…or lets take this time to reacquaint ourselves with our families (including our dogs) and let them know we’re not always this Type A exercise freak that can’t miss a workout. Let’s miss a workout or two and gain a few lbs so when the days get longer and the sun shines above we can tackle our workouts with unbridled enthusiasm. The November Newsletter will provide you with some important updates and some news that will certainly help you with motivation during this long cold off-season. 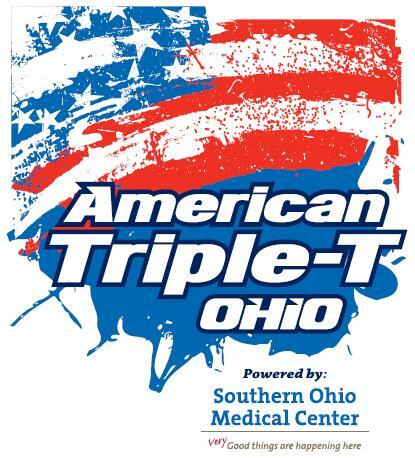 Save $50.00 by registering for the American Triple-T by October 31 at Midnight. Registration and lodging will open at Noon EST on Monday, November 3rd at http://www.AmericanTriple-T.com. 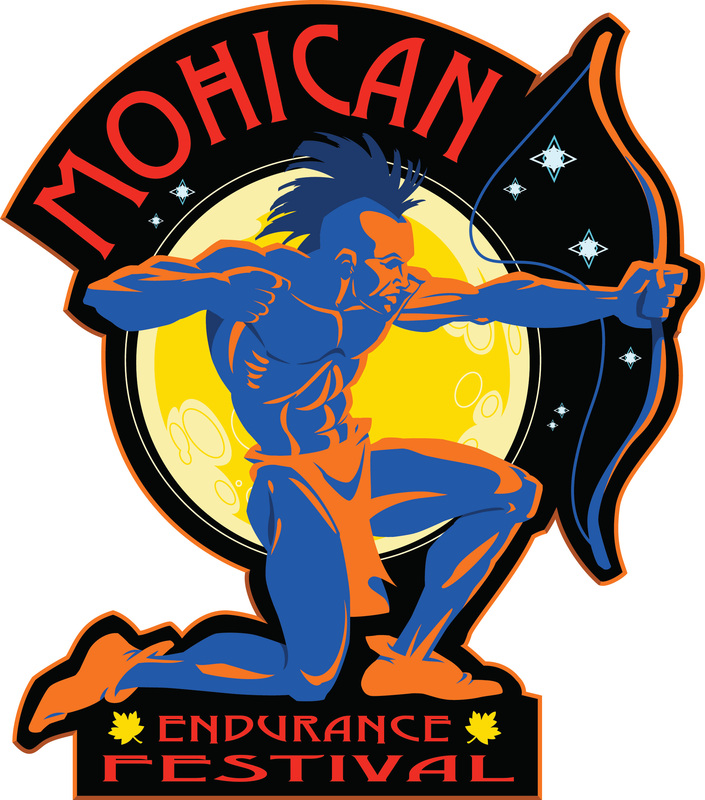 The Mohican Endurance Festival was a smashing success in 2014 and we’re looking for even more excitement surrounding the 2015 event. With much larger participation numbers predicted we knew that changes needed to be made for 2015. 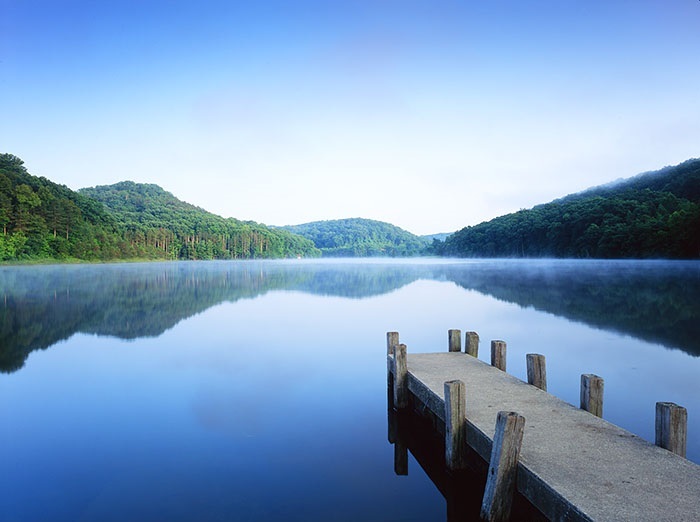 The venue at Mohican Lodge could barely handle the 400 participants in 2014 so with a couple hundred more expected in 2015 we needed to plan for another venue. We’ve been getting loads of emails wanting to know what has happened to the Great Buckeye Challenge (GBC). GBC is now part of the FIT Family Series and will replace the Armco Park venue on August 1-2. The Buck Creek State Park event will feature a kids race on Saturday and a mini, sprint and olympic distance race on Sunday. 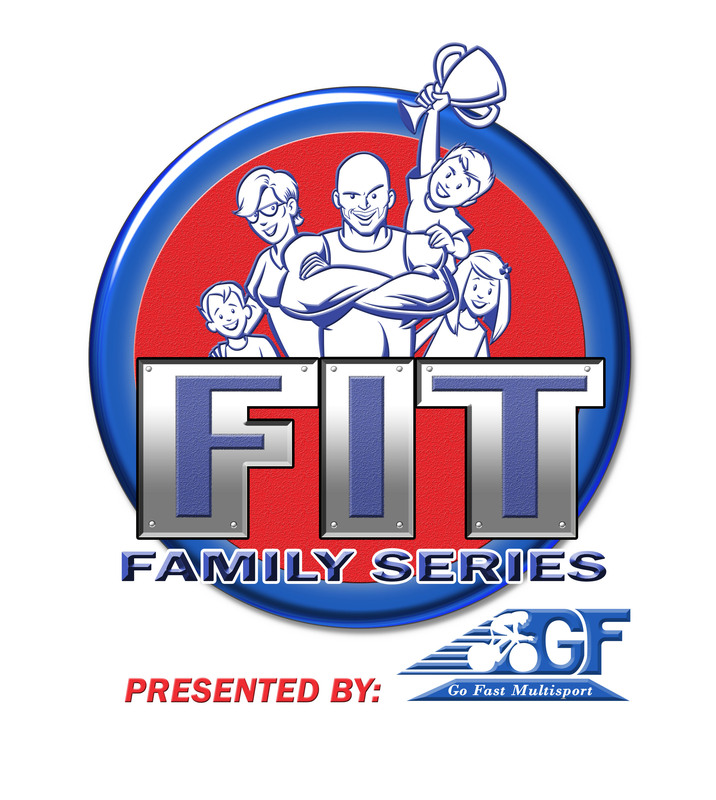 For more information on the FIT Family Series presented by Go Fast Multisport click here. The Challenge New Albany event is going through a rebrand and will no longer be part of the Challenge Family of events. Additionally, the event will be moved to Sunday, August 30th. Stay tuned for more details on this exciting announcement which will come later in November. Registration will re-open after the announcement. Anyone that is currently registered for the event will be getting an email explaining your registration options. Welcome to the 2015 American Triple-T! So please, take your time, peruse the website, and check out all of the unique aspects of this amazing event, then reach deep down and find the courage to sign up and join us at the 2015 American Triple-T on May 15-17. It has boasted a SOLD OUT field for the past decade, and the excitement continues to build every year. This year we are on record pace for registration. The race is limited to just 500 brave souls. Save $50.00 by registering before October 31st at Midnight!